In the contemporary world of intelligence gathering, spies, and those working against them, have access to all sorts of high-tech devices to gather information. 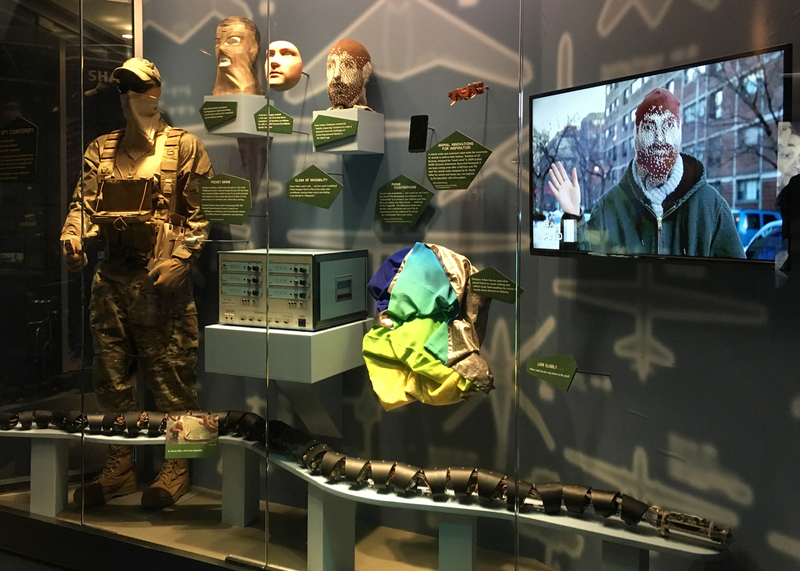 The Museum’s newly updated SPY COUNTERSPY case features the latest innovative surveillance and counter-surveillance technologies and new tech that could be adopted by intelligence agencies. Now on display! The International Spy Museum opened in Washington, DC on July 19, 2002. 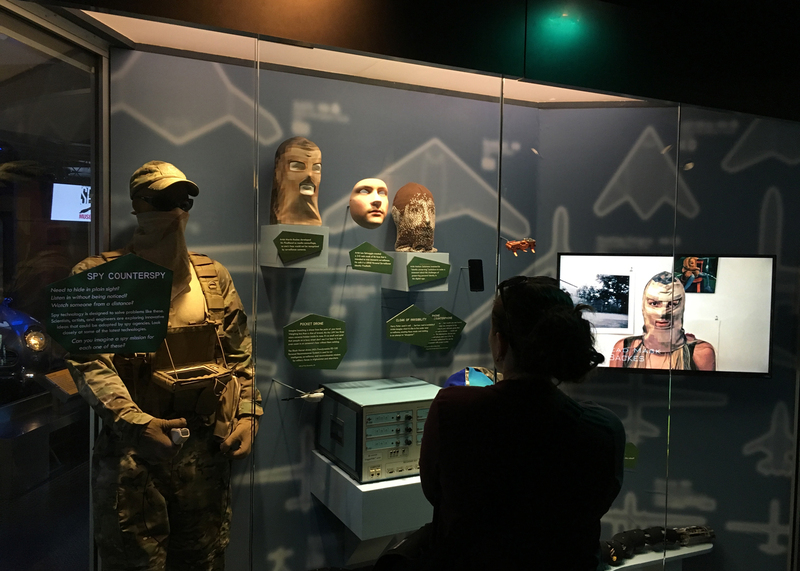 It is the only public museum in the United States solely dedicated to espionage and the only one in the world to provide a global perspective on an all-but-invisible profession that has shaped history and continues to have a significant impact on world events. 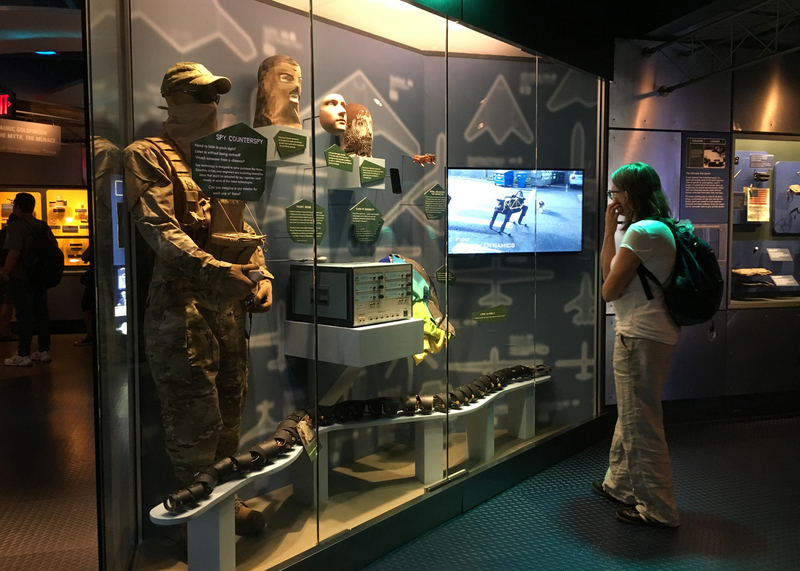 The Museum features the largest collection of international espionage artifacts ever placed on public display. Many of these objects are being seen by the public for the first time. 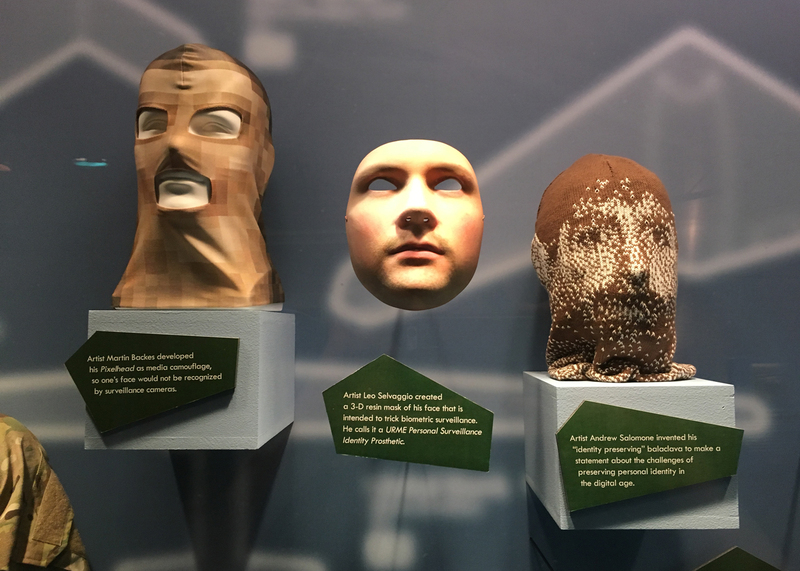 These artifacts illuminate the work of famous spies and pivotal espionage actions as well as help bring to life the strategies and techniques of the men and women behind some of the most secretive espionage missions in world history.